March 29, 2019 Mark & Kristi5 Comments on It’s Friday! March 22, 2019 Mark & Kristi3 Comments on Coop is occupied! 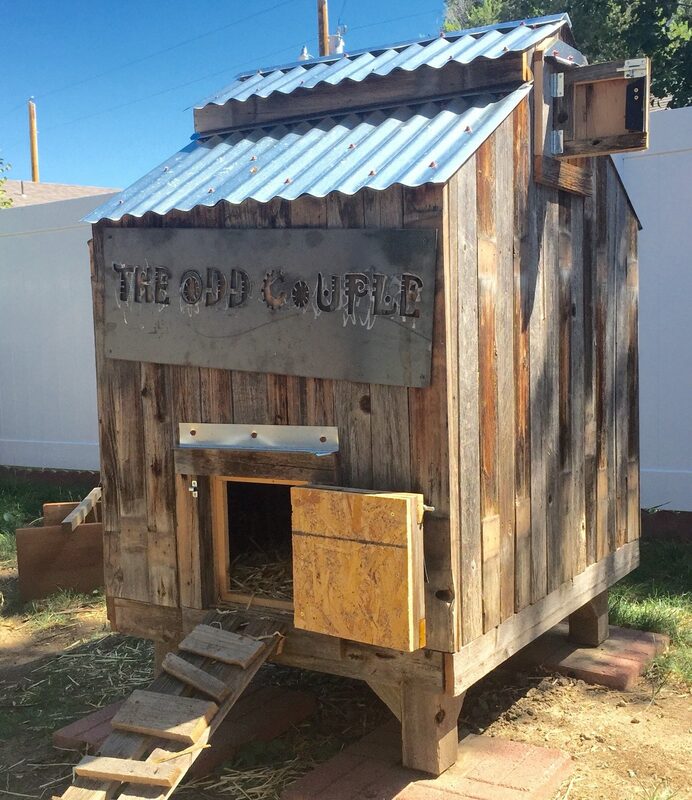 March 13, 2019 Mark & Kristi5 Comments on Chickens in the yurt!